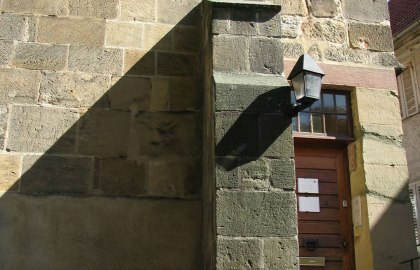 Behind the Parish Church the former Chapel of All Saints is to be found – it now houses the city archives. 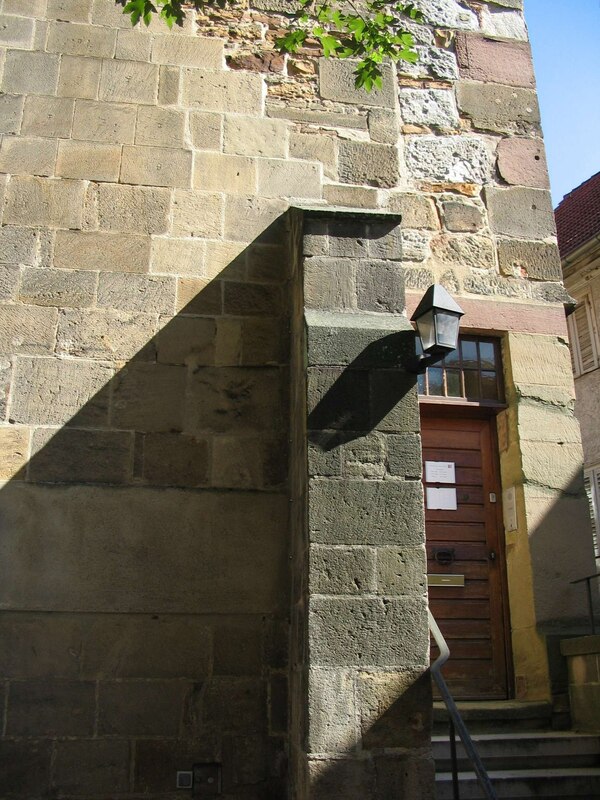 The first documented evidence is from the year 1324 and in 1610 it was converted by Heinrich Schickhardt to house the city archives. As the former graveyard, which directly adjoined the Chapel of All Saints, was not very big, the bones from older burials were placed in the triple-nave crypt, which then became the charnel house of the town. The original chapel is situated on the upper floor.